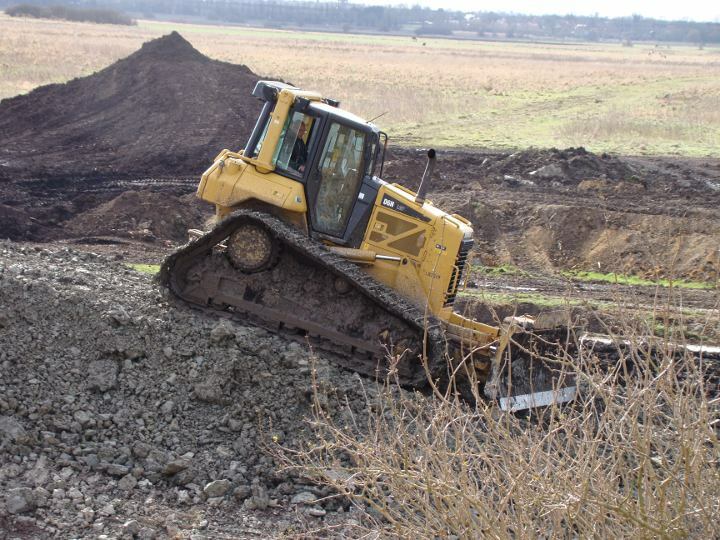 The Fen Group offer an unrivalled breadth of specialist plant and equipment to meet all you land and water management needs. 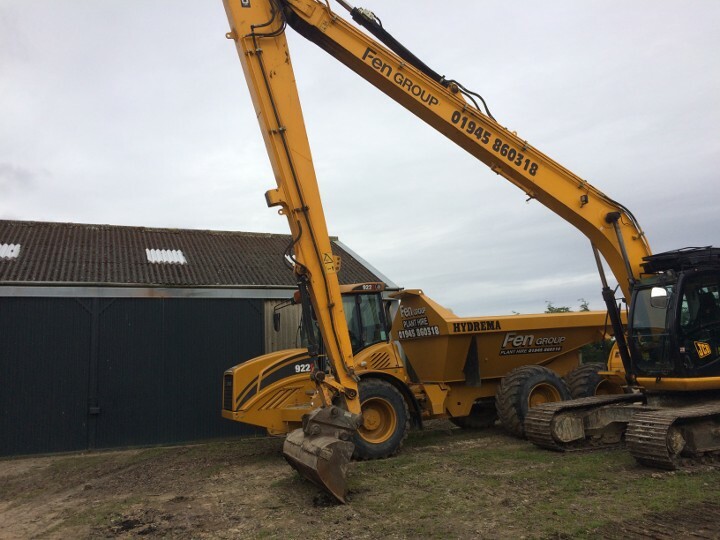 These are all available to hire with fully trained CSCS accredited operators, experienced at working on demanding and environmentally sensitive sites. 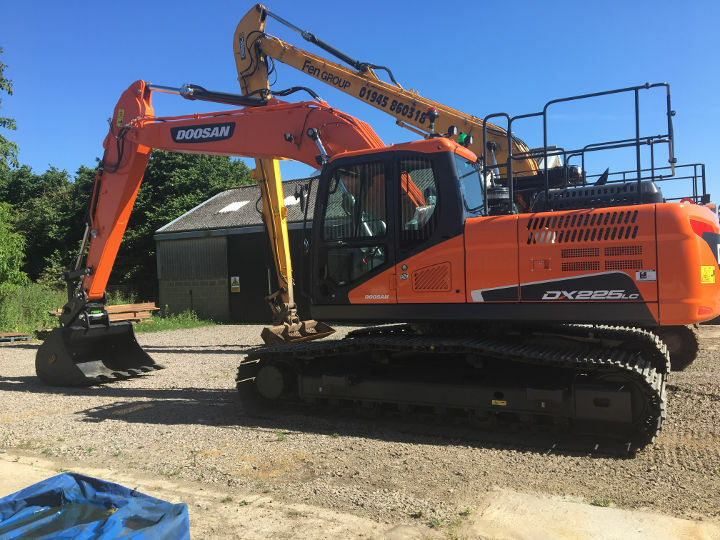 Our plant includes the full range of dumpers (including low ground pressure dumpers), bulldozer, long reach excavators and standard wide pad excavators piped to take a range of attachments, piling hammers and weed baskets. We also offer a full range of products to deliver comprehensive and cost effective solutions, within your budget, with experts on hand to assist at any time and help devise a tailored solution to suit your needs.